Why Custom Systems? - Custom Computers, Inc. Custom Computers, Inc. in Kingston Pennsylvania has been custom building computer systems for over twenty years now and we have become known as the premier system builder in the Northeast Pennsylvania area due to the high grade of components we use, the reliability of our systems as well as the support and warranty we put behind them. Over the past twenty years we have found what brands both work well together, last the longest and provide the best support and warranty options on the market today. We have many clients that come back over ten years later and their systems are still running but just will no longer support the latest software but were so happy with the reliability of the system and the support they received that they would not dare go anywhere else for a system. We custom build all of our desktop systems here in Kingston, Pennsylvania one by one by hand and provide service, support and warranty services right here from our local service center. Nothing we build is contracted out to any other party. Desktop systems are custom built to your precise needs and requirements. 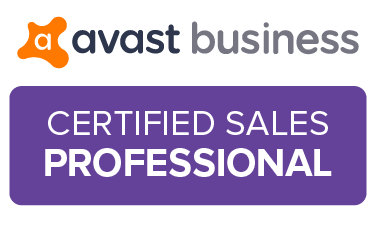 We work with both home and business clients who simply want a better system, better support, better warranty and just don’t want to talk to someone in another country who they can barely understand when they need help with their computer. Maximum everything, energy-efficient performance & multimedia power. The latest Intel® microarchitecture on the 14 nm manufacturing process delivers significant performance advancements—including vastly improved graphics, battery life, and security—for a zero-compromise computing experience. 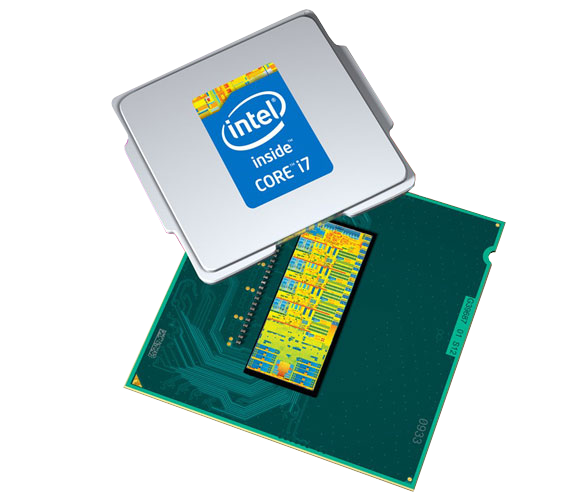 With key features such as Intel® Hyper-Threading Technology, that allows each processor core to work on two tasks at the same time for greater multitasking, to the Intel® Iris™ graphics for stunning 3-D visuals and faster, more advanced video and photo editing, the 8th generation Intel® Core™ i-Series processor delivers top-of-the-line performance for your most demanding tasks. We only build Intel based system for the performance, efficiency, compatibility and the best possible computing experience. 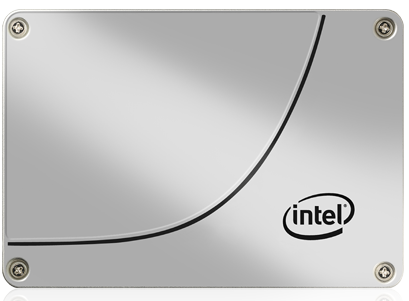 The new standard for PC performance has arrived—8th Generation Intel® Core™ processors! Our blazing fast, feature packed processor family with built-in security is ready to take your productivity, creativity and 3D gaming to the next level. And, by enabling new exciting Windows® 10 features, the 6th generation Intel® Core™ processors empower you to unleash your imagination and explore the possibilities. Less waiting, more doing with the new 8th Generation Intel® Core™ processors, giving you up to 2.5x more performance for productivity. Expect extreme. Need to be on the absolute edge of computing technology and pushing the envelope of what’s possible? A PC powered with an overclockable Intel® Core™ i7 processor Extreme Edition is a natural fit for gamers who demand an intense level of performance. Offering performance and low-power consumption in a package one-eighth the size of a 2.5-inch hard drive, the Solid-State Drive accelerates PC performance with random reads of up to 50,000 input/output operations per second (IOPS)1 and sequential reads of up to 550 megabytes per second (MB/s)2. Couple that with random write performance of up to 80,000 IOPS3 and sequential writes of 520 MB/s to unleash demanding multitasking applications in notebooks, embedded applications, and workstation upgrades. With the performance increase also comes superior data protection and because SSDs have no moving parts, they reduce risk of data loss while consuming less power for proven reliability. Simply they fail much less often than the typical spinning hard drive and that means greater data safety and overall system reliability as well as lower power consumption and less heat production. More efficient devices mean less heat which in turn means less fans and less sound. The end result is a quiet, fast and reliable system. 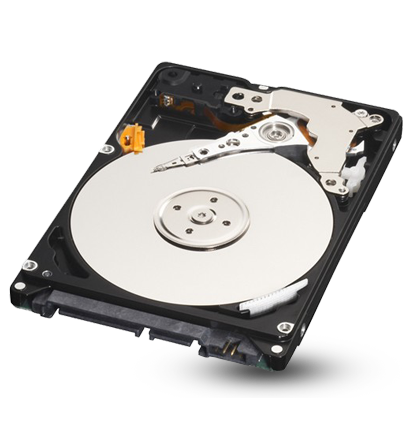 With a Solid State hard drive in your new PC you will feel the difference the latest technology has to offer. The operating system will load up much faster, as low as 6 seconds. Your applications will open in a fraction of time they used to take. The system will feel overall much more responsive. When you tell your computer to do something it simply just does it. No waiting for it to boot, your programs to load, your data to copy. Those days are now behind us. Our systems are superfast. 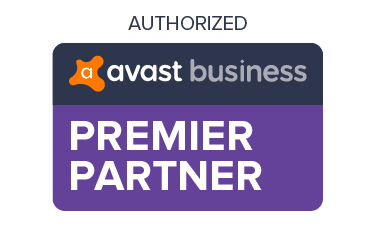 They breezes through the most demanding audio and video tasks you can throw at them. Part of the secret are the one or more lightning-fast SATA 6Gb/s 7200 RPM hard drives to store your large files on. With 64MB or 128MB cache these drives are perfect for playing back scores and scores of linear audio tracks and high definition video clips. An added bonus is the fact that these drive run quiet as a whisper and provide robust enclave for your precious audio and video performances and files. All of our systems support R.A.I.D. ability which means they can be configured to split your data across multiple drives for greater performance or duplicate your data across multiple hard drives for greater reliability. All current models support RAID 0,1,5 and 10 with the Intel Rapid Storage feature. Intel® Rapid Storage Technology offers greater levels of performance, responsiveness, and expandability than ever before. 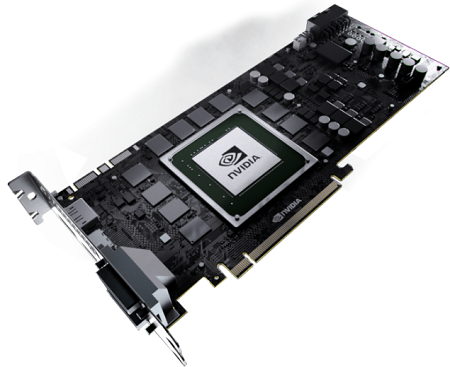 Whether you are using one or multiple serial ATA (SATA) or PCIe drives, you can take advantage of enhanced performance and lower power consumption from the latest storage technologies. Additionally, you can rest easy knowing you have added protection against data loss in the event of a hard drive failure. Our current models can easily be outfitted with up to 32TB of storage or more depending on the chassis and motherboard you select. Our Z and X models are geared for the extreme gamer in mind. They have high end power supplies, extreme graphics cards, top-end CPU’s and as much memory as you choose to install. 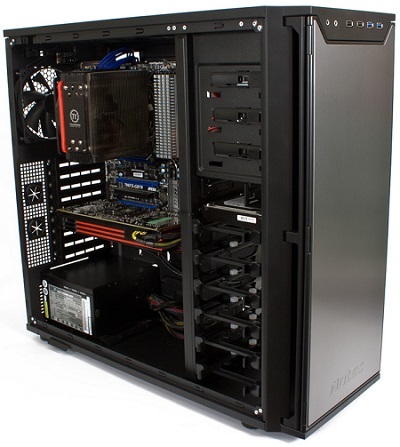 Inside our systems is plenty of space and mounts to add extra cards, hard drives, optical drives, etc. We don’t believe in building a system that only suits your needs today but rather a system that will fit your needs for years to come. Want to add more RAM memory, no problem. Want to more hard drives, no problem, want to add some additional cards or dedicated video card, no problem, add another optical drive, no problem. With our modular designs all components are industry standard components which are 100% interchangeable which means you can upgrade as needed, add as needed, improve as your needs change. There are USB 2.0 and 3.1 ports both front and back. Systems can be outfitted with cutting edge as well as legacy ports to support both the latest devices as well as those old school ones that are still serving you well. Every single system is custom built by hand exactly to what you need today or may need in the future. Sure we don’t have a crystal ball but we do our best to ensure the greatest amount of performance, expandability, upgradeability and reliability that technology has to offer today. We also are constantly on the lookout for new technology due to be released in the near future to make sure our systems will be able to adapter to them as well. A quick read through our customer feedback will reveal a common theme: when you buy a PC, you’re not just buying hardware, you’re also buying the company and the family that makes it all happen. The people that make up our company and family, their knowledge and passion for what they do, make all the difference in the products and service you receive. Our systems are not mass produced but rather built by hand one at a time for each customer. We provide 100% of the support and warranty service here in our Kingston, PA service center. Nothing is outsourced. With our world today it seems that everyone is using a third party for support service or warranty services and ninety some percent of those are sent to overseas companies. Whether you are calling the phone company, your internet provider or maybe a software vender it seems like everyone on the other end of the phone these days barely speaks the English language. Unfortunately that is part of America’s demand to have everything cheaper and that demand coupled with our countries leadership has moved a large portion of these jobs and services to other countries such as India or Pakistan. We break out of that mold by doing all of the support and warranty for custom built systems ourselves. 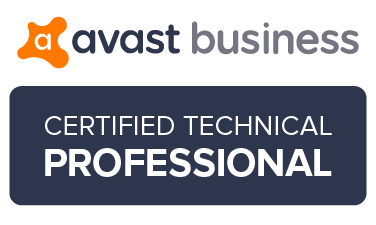 Sure this makes it difficult to be competitive with the rest of the world but it is the only way we can be sure our clients get an English speaking knowledgeable technician each and every time they call for help. This is the difference between what we do and what the big box vendors such as Dell, HP and Gateway do. We control the quality and reliability of the parts we use. We provide the support behind them. If you want a cheap computer and don’t mind calling another country for support of don’t mind paying a third party an annual fee for support then go right ahead and by that big-box brand. If you want to talk to someone that speaks both geek and English and you know personally either via telephone or face to face when you have a problem that needs to be dealt with then we offer just the product and service for you. If you want a highly knowledgeable tech when needed then we are the company and family for you. CC-H370 Mainstrem – this is the our mainstream PC based on the latest Intel 8th Generation processors and the H370 intel chipset. This is the best quality system for the price you will find and very versatile for all kinds of home and business computing needs. Leaving room to upgrade and expand as your needs grow. CC-Z370 Gaming Rig – this is a great performance machine for anyone that is into computer gaming and high end graphics work. With options for up to two dual chip video cards and five hard drives and incredible cooling ability. We also resale both Asus and Lenovo notebooks and tablets for the mobile computing sector.